is the worlds BEST How To Paint Your Car website in the world. 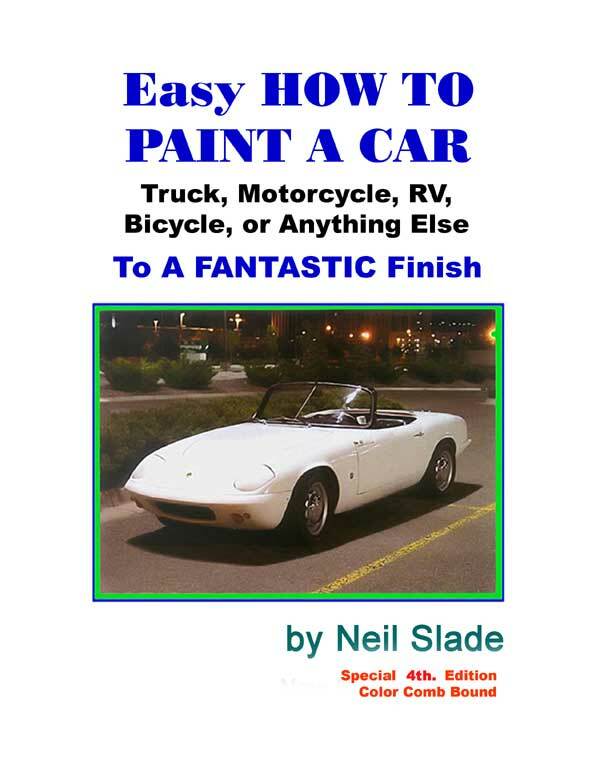 More people use Easy Paint Your Car than ANY other car painting guide in the world. professional grade AUTOMOTIVE CAR PAINT. Don’t waste your money with over-priced poorly written web pages, gimmicks, created by people who don’t even paint. Don’t waste your time sifting through badly presented information that doesn’t even explain things well. Save time, save money, and ENJOY PAINTING YOUR OWN CAR.